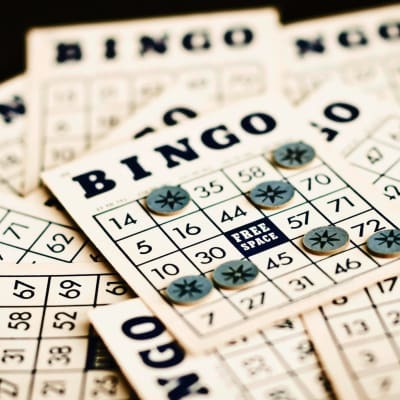 From having lunch at your favorite restaurant on Lake Minnetonka to playing bingo with friends in The Perk at The Glenn Minnetonka, there are a wide variety of life enrichment programs that include community outings to the most popular dining and entertainment spots offered in the Twin Cities. 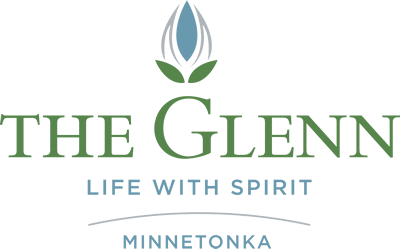 The Glenn Minnetonka offers a balanced array of activities promoting a high quality of life, and places emphases on recreational and social activities that enhance every individual’s interests. 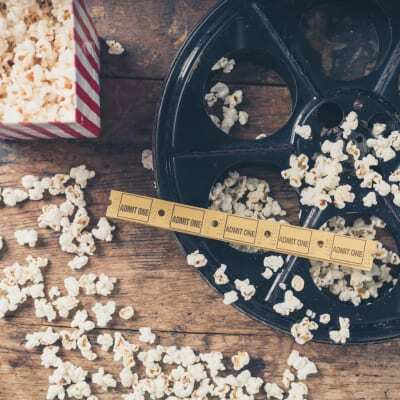 The Glenn Minnetonka celebrates community life with a variety of engaging activities and events that promote fellowship, learning, volunteerism, artistic expression and connections with the wider community while promoting overall health and wellness. 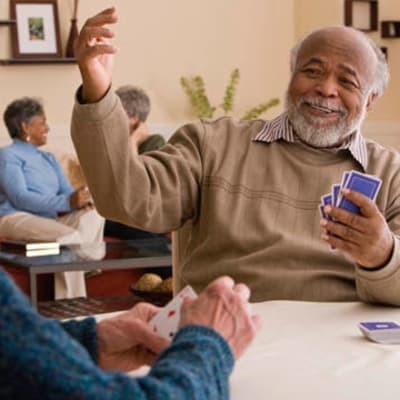 For more information about activities offered at The Glenn Minnetonka, view the calendars for independent and assisted living communities, as well as the customized activity calendars for both Garden Suites Memory Care and Fireside Enhanced Care Suites. 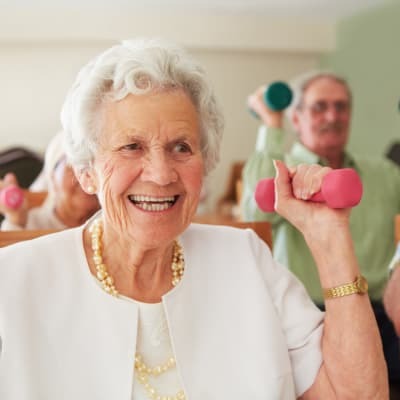 It’s not uncommon to find residents enjoying their passion for gardening in our raised gardening plots, singing and dancing along with local entertainment during an afternoon social, or discussing current events with other residents in the Club Room or Library. With two buses available for scheduled transportation and a lively arts scene in the Twin Cities, the residents in The Glenn have the opportunity to attend the Guthrie Theater, Minnesota Orchestra, Chanhassen Dinner Theatre, Minnesota Arboretum, Minnesota Historical Society, The Ordway Theatre, and the St. Paul Chamber Orchestra performances or take in an exhibit at the area museums.